"Stories want to circle back on themselves." And in George Makana Clark's The Raw Man, that's exactly what happens. Told in a reverse-chonological structure, The Raw Man captures not only the main character's family history, but it reveals bits and pieces of Rhodesia's (now Zimbabwe's) turbulent history during the twentieth century as well. It is a lovely book about the power of storytelling, one which begs for reader participation: the more you learn about the past, the more you want to revisit and re-engage with the present. It is also a story about the power of blood and identity, one you won't soon forget after having finished the book. The prologue of the novel, "The Owner of the Story," introduces the reader to house of the narrator, which is actually a metaphor for the novel itself. It has twelve interior doors, which in passing through them, "you'll find yourself back where you began," a very appropriate beginning for a novel which travels back through different periods of time and links back to the present. The house is inhabited by the story ghost of Sergeant Gordon, and conjures the smell of peaberry coffee, a lullaby, a garden ... all bits and pieces of Sgt. Gordon's story the house's owner learned from him in years of captivity together as prisoners of war. As the narrator notes, " I built my house from borrowed memory, every detail as it was described by Gordon long ago in the complete darkness, three miles beneath the earth. " The story ghost breathes life into Gordon's memories, so that they take form and come alive in the telling. From the present, the story first skips back to October, 1978, going backward through Gordon's life, revealing scenes of a very troubled Rhodesia from the 60s through 1980, and takes a brief foray into the Africa of the 1850s. The book is not an easy read in terms of subject matter -- the very first story is how Gordon, in the Rhodesian Army, came to be captured and sent to the hellish copper mines as a prisoner, where on the first day in captivity he witnesses a dead prisoner being roasted on a spit. But it is there that Gordon tells his stories, where his "life emerged from the darkness as a mosaic of disjointed details...," where his stories were committed to memory by the other prisoners, whose own stories had been lost after years of living in the mine. His are tales of death, fear and cruelty in a time of war, mistreatment of "lesser" people by outside colonial powers who've also marginalized and displaced whole societies, and a family secret that at one point causes a father to hold a pillow over his newborn baby daughter's face. All of these short stories and more creep into the mix before the bigger picture is revealed, not just of Gordon himself, but of his troubled family and of other lives caught up in a very turbulent time in Africa's history. As each piece of the story is told in a chapter of its own, it slowly begins to dawn on you that in some cultures, this is how history is passed on -- through memories and stories handed down through the ages, an effort which helps maintain the ongoing power of tradition and cultural identity that together have the power to speak to a person's blood. Sadly, as it also happens,these traditions can also be lost -- here, in the face of wars, cultural displacement and other factors tearing Rhodesia apart, it turns out, as one character notes, that "we have lost our place in the world, and our stories mean nothing now," which is really not true if you think about it ... they just need someone to do the telling and someone to do the listening. There is something very different going on here in terms of storytelling, and it works well. In novels with a normal chronological and linear approach, the reader gets an idea that something's going to happen and the time spent reading is to get to whatever that thing might be. In that sense, the reader is drawn along with the characters and the action of the novel toward an ending. 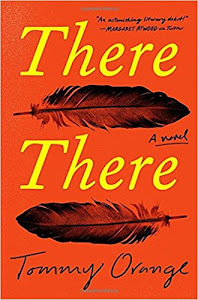 Here, going backwards, the reader knows that something has happened in the past that takes him or her to the situation of the present, but it's not exactly clear what that might have been. Each chapter takes the reader closer to Gordon's roots, to uncovering his real identity, so that we don't get the full picture of who exactly Gordon is until everything has been exposed, taking us to a beginning. In the meantime, as each segment of Gordon's life is revealed, there's this compelling urge to revisit the previous section to link things together. While there's definitely a choppy, rather disconcerting feel to this method, it works, definitely demanding active, rather than passive reading. It also leaves you a bit disoriented as you're reading one section, wondering "how did we get here?" 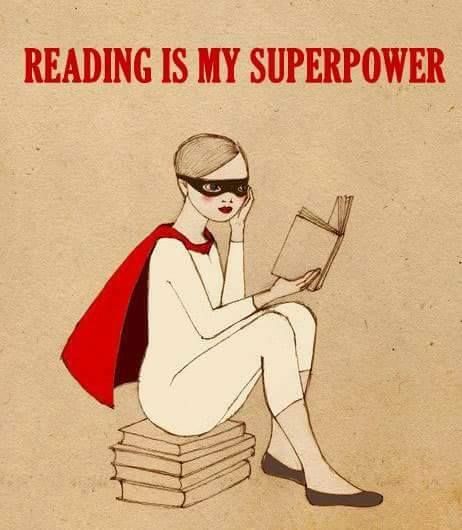 and you feel you must continue reading to find out. 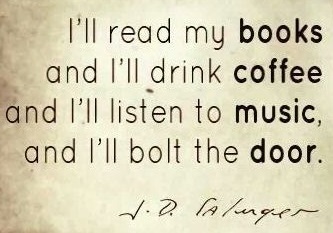 This approach may not be to everyone's taste or liking, but it makes for a more intense and active reading experience. 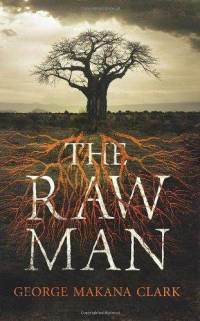 The Raw Man is a lovely book, one that verges into the realms of the fantastical at times, but at the same time maintains a very realistic feel as the author goes back through time, connecting disjointed memories into a more cohesive whole. What may be most problematic about this novel is that if you are unfamiliar with the history of the ongoing conflicts in Rhodesia (Zimbabwe), it may be confusing trying to sort out who is on what side, or who are the good guys or the bad guys, or why one side is doing what they do, etc. 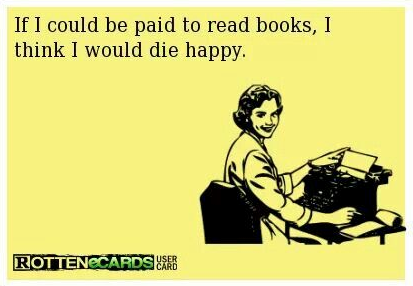 I wouldn't let that be a deal breaker if you're considering reading this book, but it can get a bit confusing sometimes. I loved this book, and recommend it most highly.